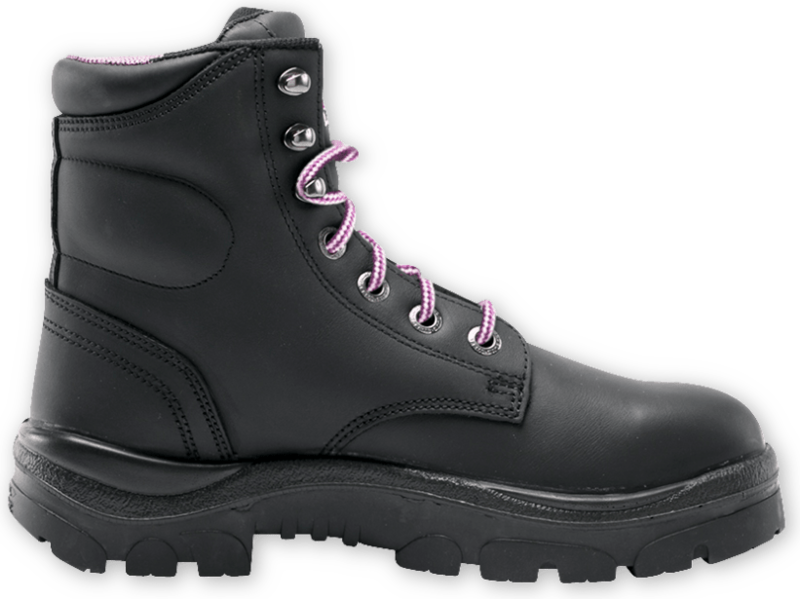 The Argyle Ladies is a 6-inch lace-up Ankle Boot with padded collar and tongue, offering all day comfort. 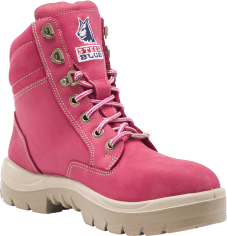 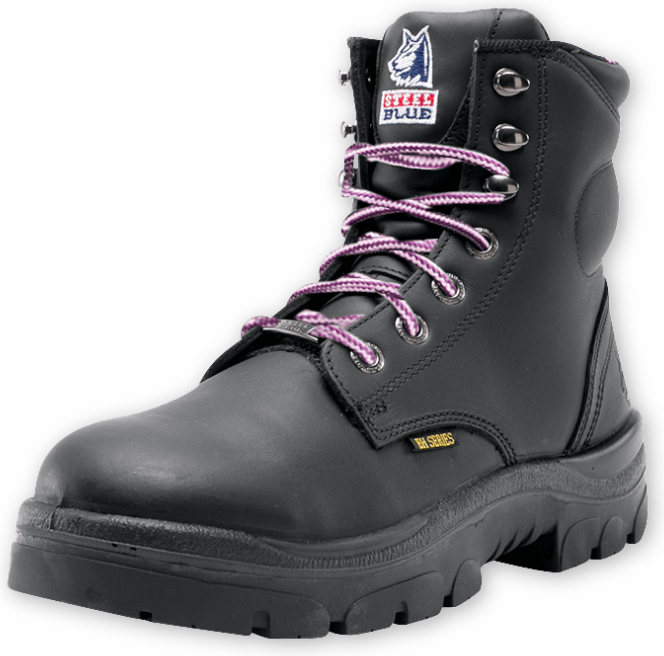 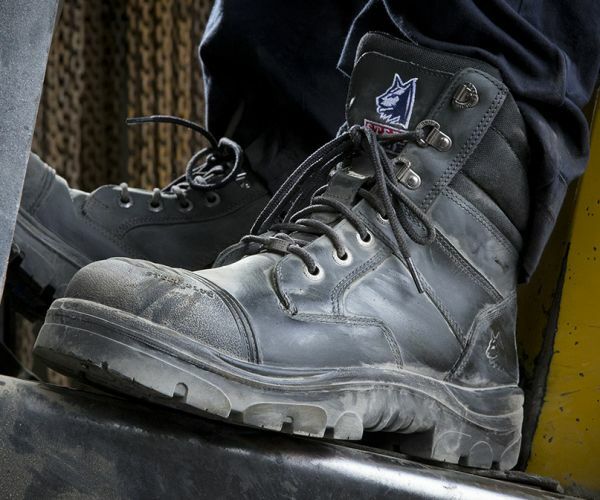 A popular choice for Mining, Construction and Road Workers, this ladies work boot includes a TPU Outsole that is heat resistant to 266ºF and offers Electrical Hazard protection properties. 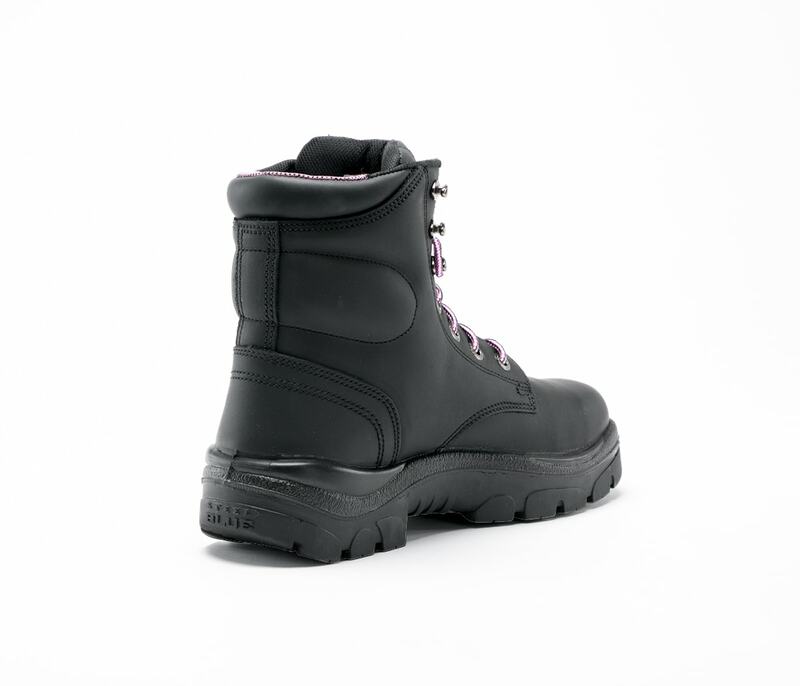 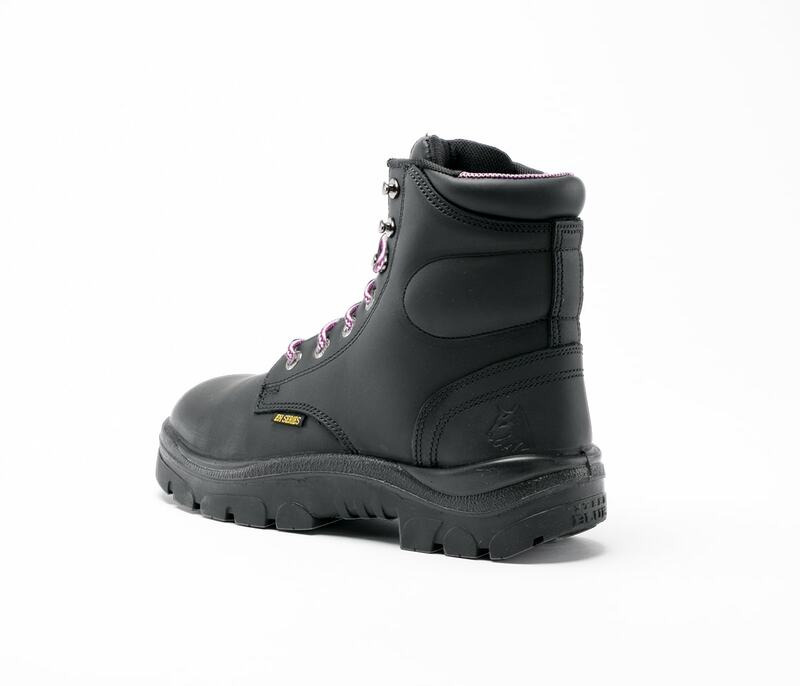 The Argyle Ladies includes a 200 Joule Steel Toe Cap (ErgoDefender™) for premium toe protection. 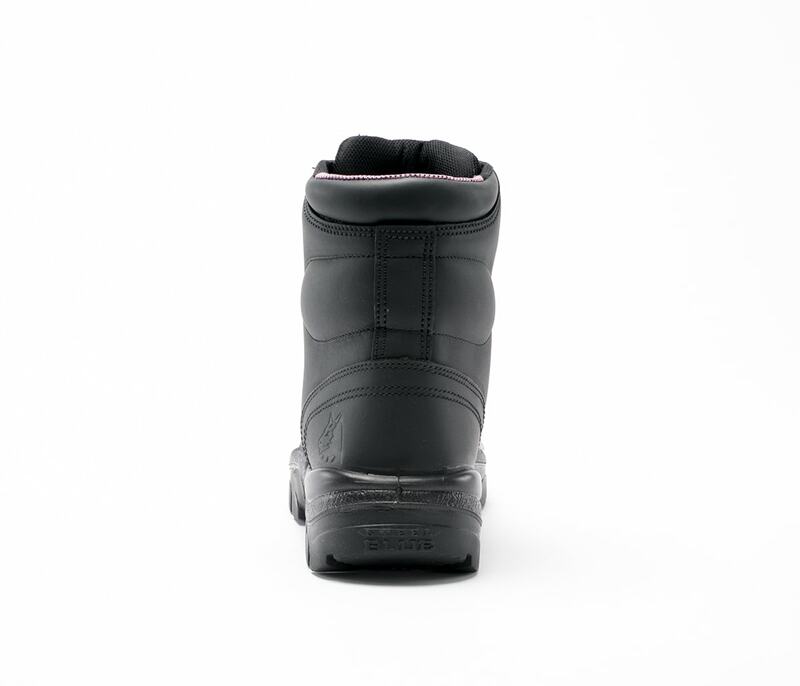 We test against corrosion, impact compression and internal dimensions to ensure the ErgoDefender™ covers the necessary area. 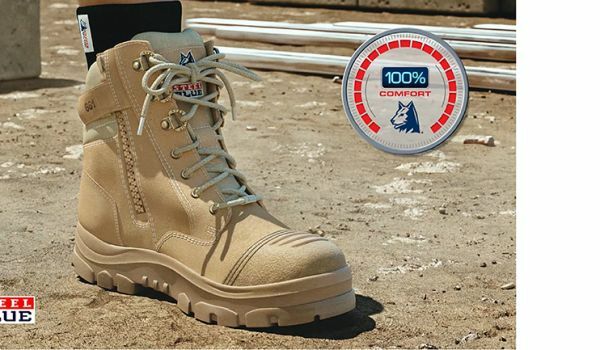 You’ll only know it’s there when you need it! 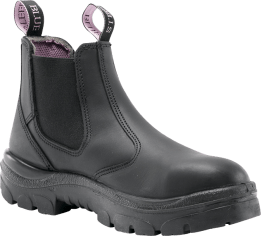 Crafted from premium Water Resistant Leather, the Argyle Ladies includes our patented Trisole which has been specially designed to cushion your feet, knees, hips and lower back from day-to-day fatigue. 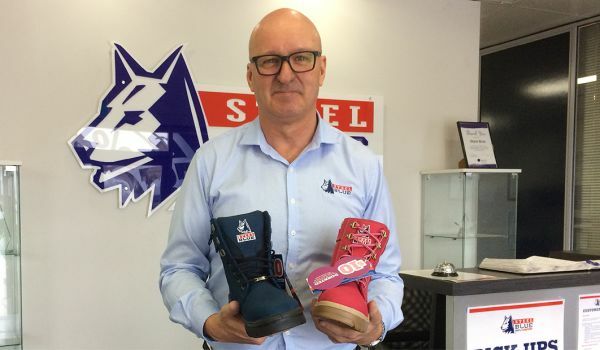 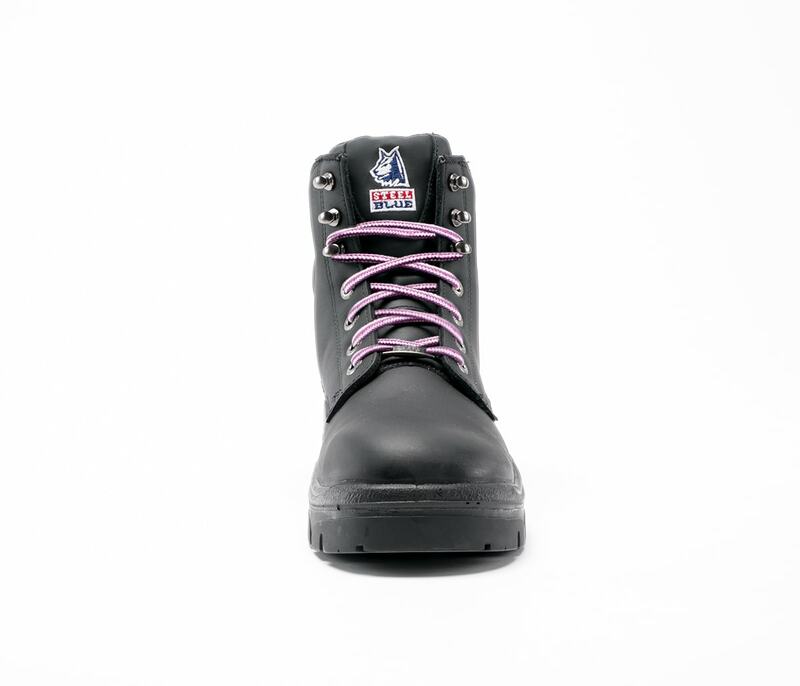 Steel Blue Argyle Ladies Boots are independently certified to major international safety standards and the American Standard ASTM F2413-11.